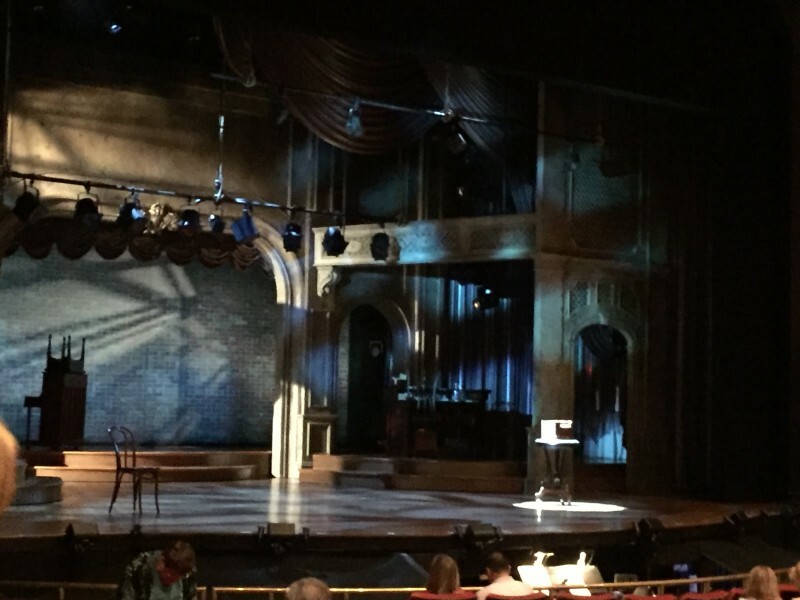 Paper Mill Playhouse: An Evening with "The Bandstand"
Between work and school, it’s been quite some time since I’ve been able to snag a night away to see my guilty pleasure, the musical. 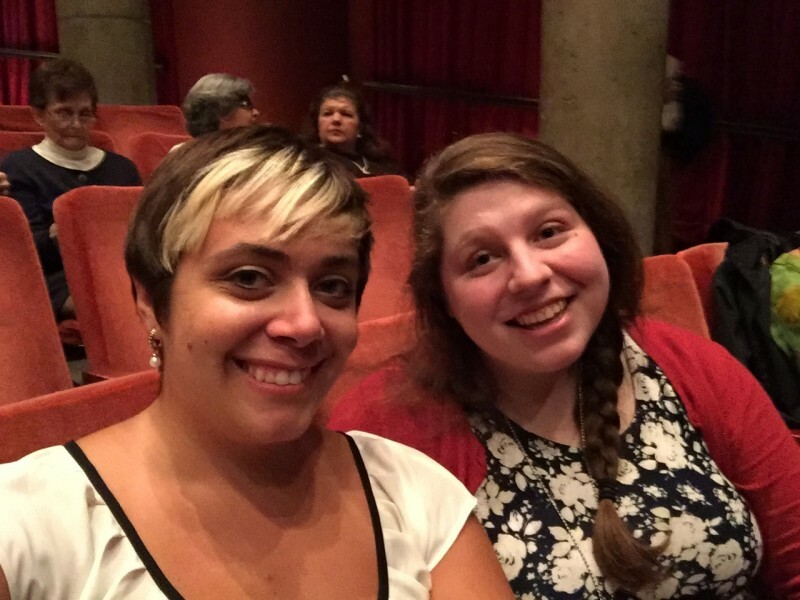 However, recently my friend Amanda and I were lucky enough to see the newest musical to debut at the famous Paper Mill Playhouse in New Jersey. Paper Mill Playhouse within itself is an amazing place to visit. A not-for profit organization, Paper Mill Playhouse has been supporting the community for years, especially young artists. Paper Mill is also known for celebrating all types of patrons of the arts. They feature world-class productions with A-list Award winning access services for disabled and autistic patrons along with a variety of children’s shows in addition to their featured performances. My favorite part about the theater is the history. 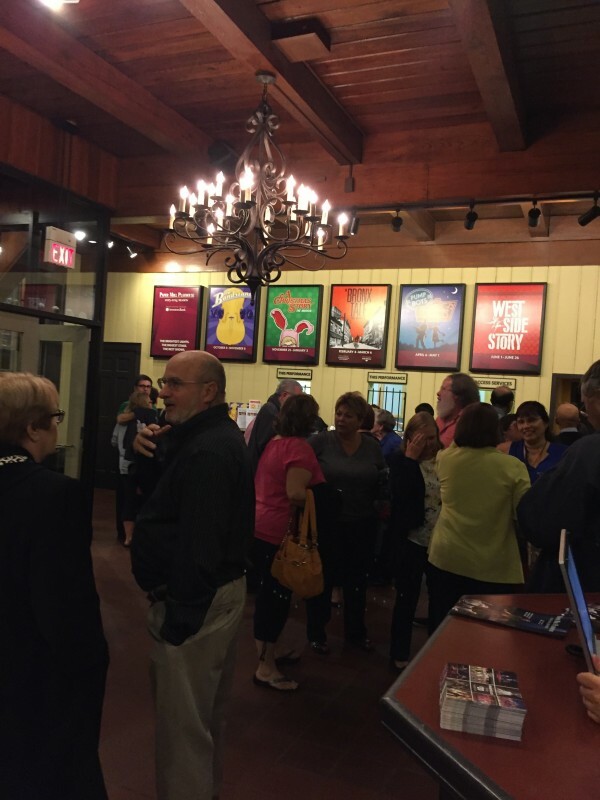 Since 1938, Paper Mill Playhouse has been entertaining their audiences with live shows. currently launching its exciting 2015-2016 Season with The Bandstand, a brand new musical from Tony- winning Director and Choreographer of Broadway smash hit, Hamilton Key. This is why I was so excited to be able to plan a girl’s night to go see it. Getting to the theater was extremely easy. No need to take the train into the city or stress about parking garages. The playhouse is conveniently located in Millburn, NJ and quite commonly called the “Broadway in Your Backyard.” Just one simple trip up the parkway brought me to Broadway-quality production at half the price and none of the hassle of traveling into the city. Amanda and I were awed at the beautiful grounds of the playhouse, which almost transported you back in time. Even in the rain we are able to see the architecture of the buildings. that this new musical must be something good. Immediately going to our seats we were captivated by the set stage before the show. 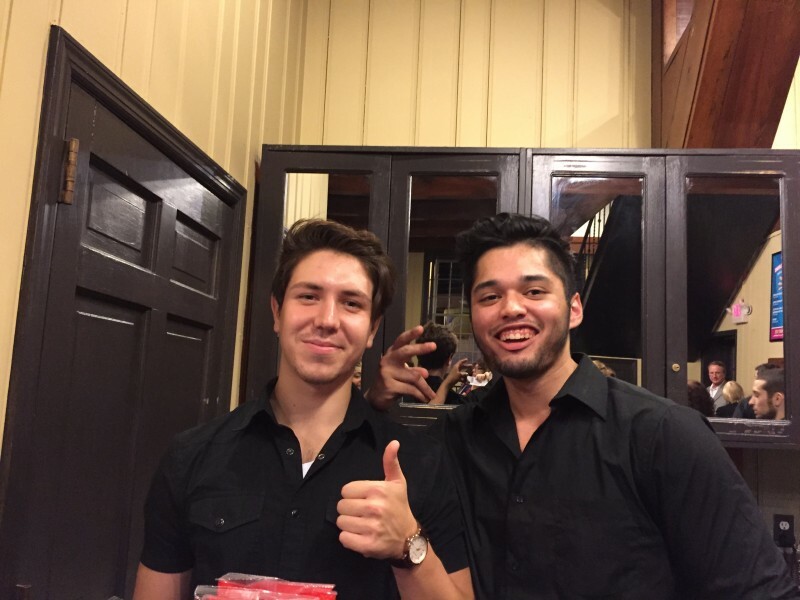 However, we did get a few good selfies as well. that can be relatable in any generation. While the subject matter is rough, the bright costuming of the characters and boisterous big band music swept up your sorrows into the exciting adventures of the characters. Credit: Sudia world of The Bandstand. The powerful story takes a fresh look at the typical war story, creating an enthralling adventure for years to come. 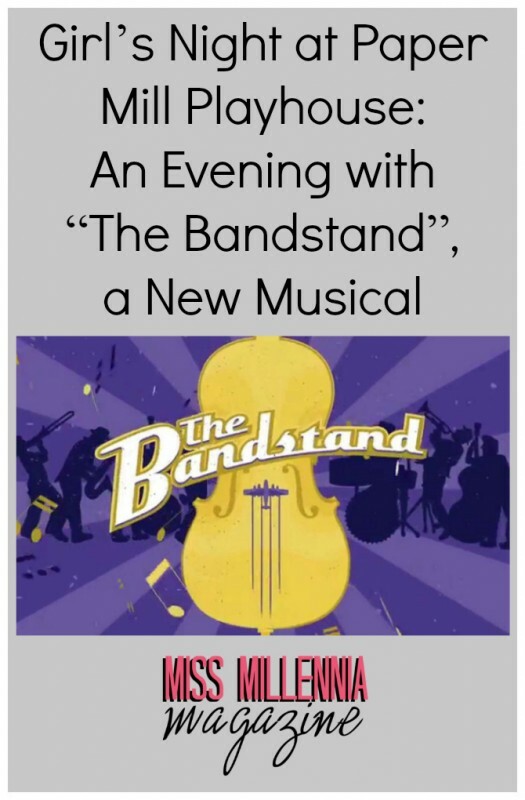 Make sure to check out The Bandstand and be a part of theatre history. Disclaimer: The Bandstand Contains strong language and adult themes. Recommended for ages 13 and up. Don’t forget Paper Mill Playhouses upcoming shows, A Christmas Story, A Bronx Tale, Pump Boys and Dinettes, and Westside Story all within this season. 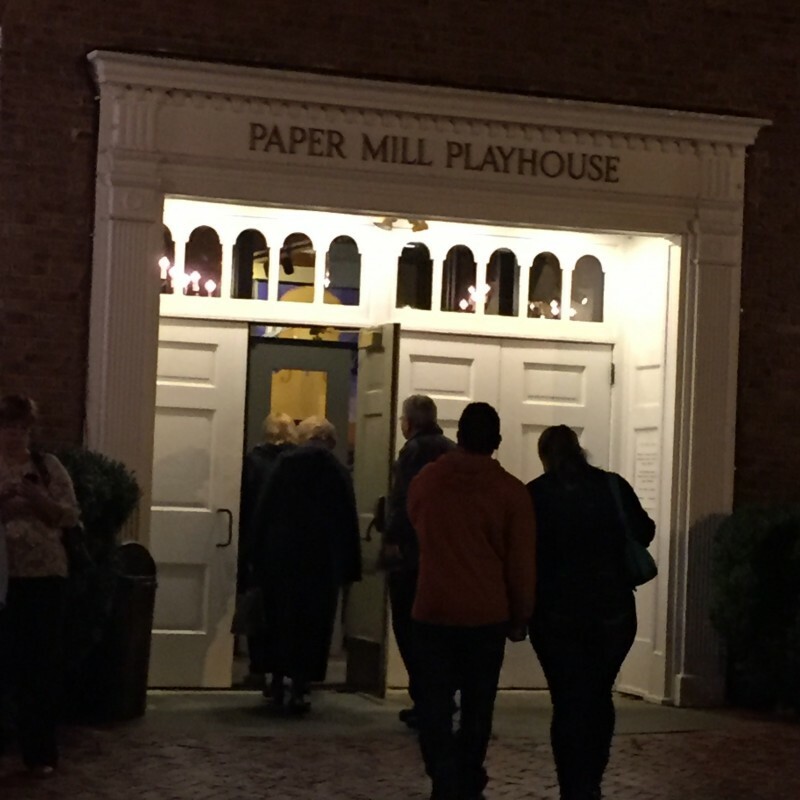 Whether you are going out with the girls or having a date night, get a pair of tickets for Paper Mill Playhouse, support the arts and create special memories. This is a sponsored post on behalf of Paper Mill Playhouse. All opinions are 100% my own.